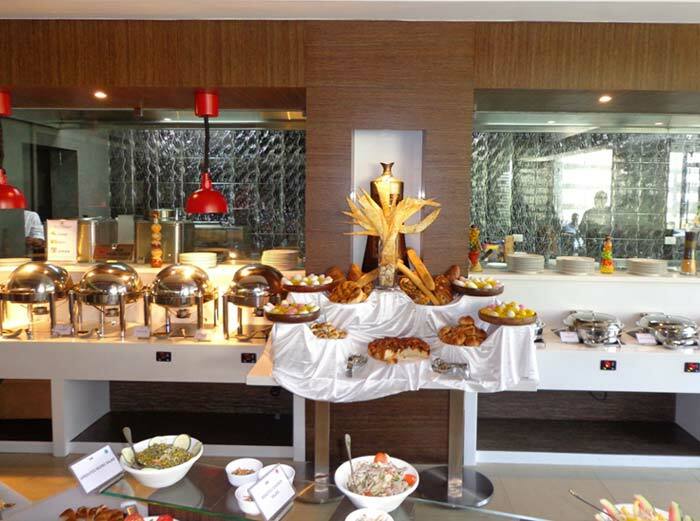 Cafe Jade is an all day dining restaurant that overlooks the luscious green Gardens. The worldʼs treasured culinary traditions are celebrated at Café Jade. 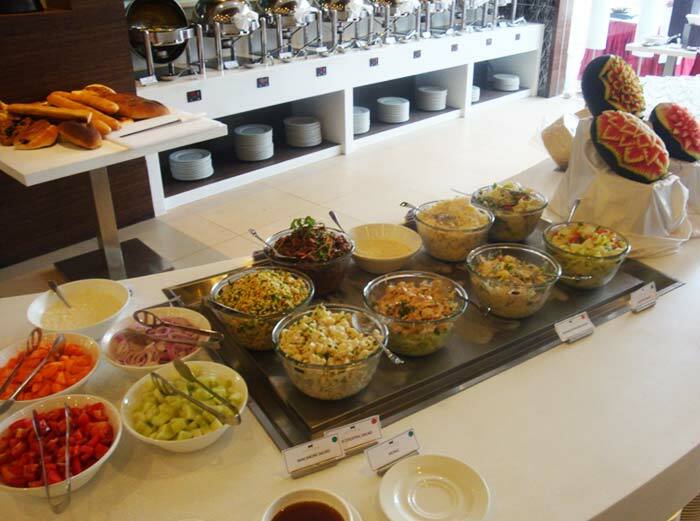 The all-day dining restaurant offers Western, Indian and Asian dishes in its daily buffet and Sunday brunch, prepared at live-cooking stations and open kitchens including a Chaat counter and a Pasta Bar. 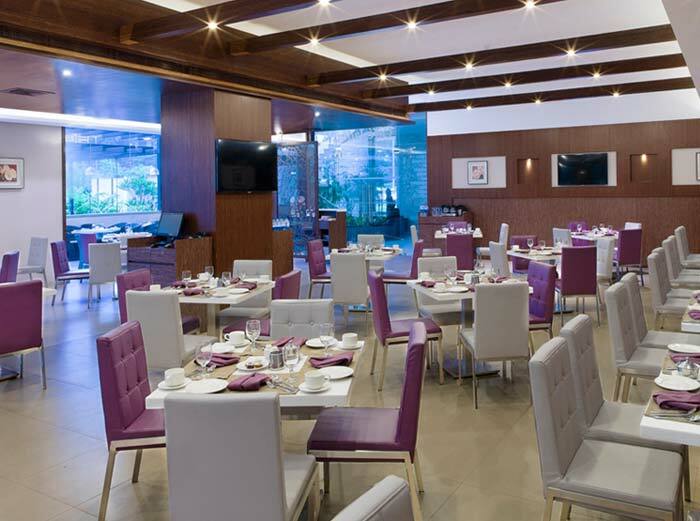 Located next to the lobby, Café Jade is spacious enough to seat 116 persons at a time. 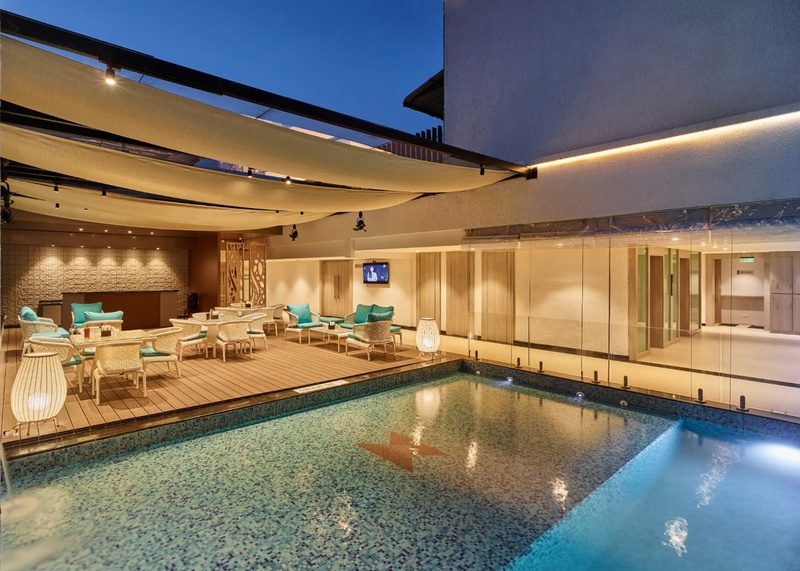 You have the luxury to choose your seats ‒ either to be seated indoors or enjoy the fresh breeze with the al fresco seating area overlooking the luscious green lawn. Diners can also host a gathering of colleagues or friends for a memorable day out or a relaxed dinner.